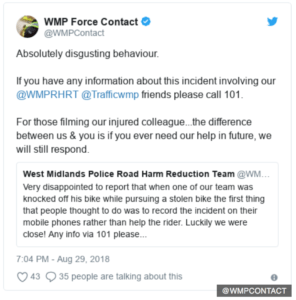 The police have criticised the “disgusting” actions of bystanders who filmed officer knocked off his bike rather than helping him. On Wednesday 29th an officer has been pursuing a stolen bike in Coventry when he was knocked over in Stoney Stanton Road. 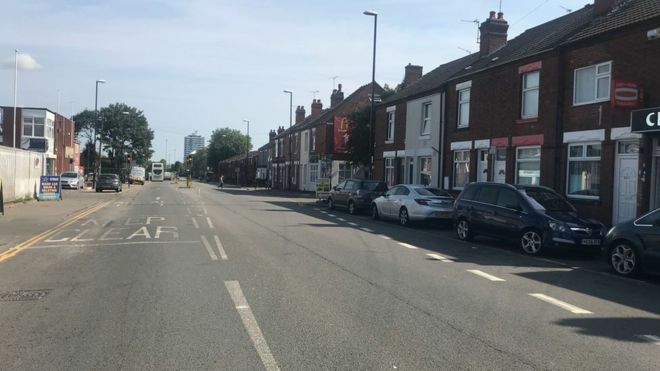 The officer was taken to hospital but was later discharged with “bumps, bruises and a bit of shock”. 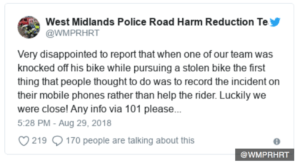 The Tweet has received support from a number of online users, including other branches of the West Midlands force. Next articleNetflix may start advertising in-between shows.